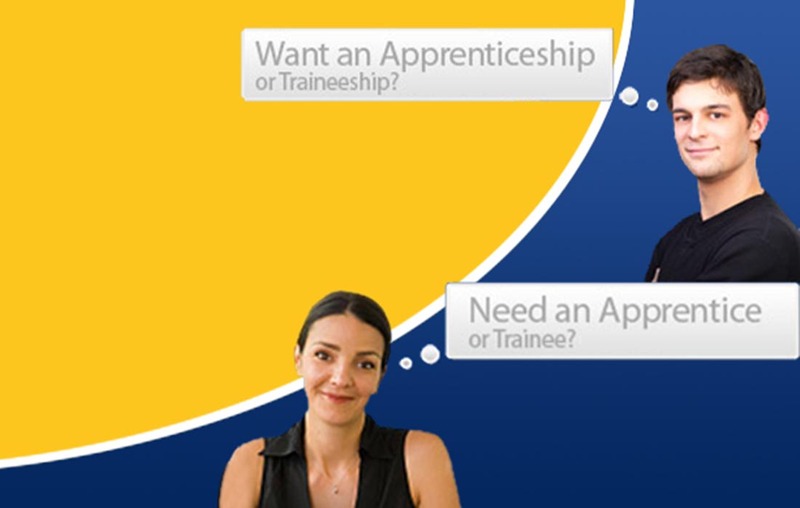 Statewide is one of the largest employers of Australian Apprentices (Apprentices & Trainees) in South Australia. Statewide Group Training has Australian Apprentices working in many Rural and Regional areas of South Australia as well as Greater Metropolitan Adelaide and South Western Queensland. They can be found in a diverse range of jobs from the mining and gas fields of South Australia and Queensland, through the Iron Triangle, Port Lincoln and the West Coast, Mid North, Clare and Barossa Valley, the Riverland, Murraylands, South East, Fleurieu Peninsula and Kangaroo Island, Adelaide Hills and Adelaide Metro.